Parties and Group Events, 2018 – download the information flyer HERE. Menlo Aquatics Center is available for private group rentals during operating hours or after hours (Fridays and Saturdays only, when available). In order to reserve a party you must be a current season pass holder. Fees are for a three hour rental during pool hours and 2 hours for after hours. 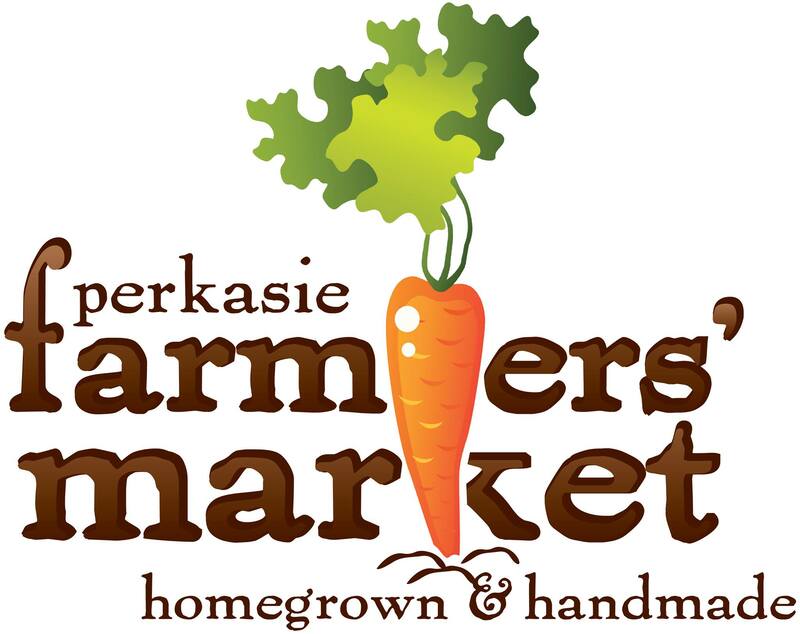 Please email parkandrec@perkasieborough.org to reserve a date or see a Manager on Duty when at the Aquatics Center. Parties are booked on a first come, first serve basis. Price includes up to 20 guests. $10 each additional guest, max 30. $10 each additional guest, max 40. Parties are limited to a two hour time period, includes either competition or leisure pool (may switch for each hour), guards and all deck furniture. Parties can be reserved from 8:00 – 10:00 pm on either Friday or Saturday evening when available. All parties must be reserved at least three weeks in advance. Paperwork (i.e. contract, security deposit, guest list and certificate of insurance) must be turned in 2 weeks prior to your event. The MAC reserves the right to cancel an event if insufficient paperwork is provided. All parties require a $500 security deposit which will be returned following the party in the event that no damage occurs to the facility. Parties are unavailable on special event days and Holidays. 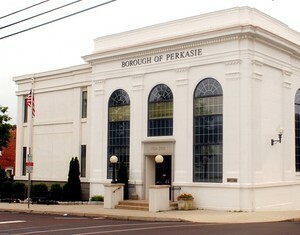 The lessee is required to provide a Certificate of Insurance evidencing $1,000,000 in Comprehensive General Liability insurance, naming Perkasie Borough as Certificate holder. All guests are required to follow Menlo Aquatic Center Facility Rules and regulations, set by Perkasie Borough and Menlo Aquatics Center Management. It is the duty of the lessee to inform all attendees of their party of the rules and regulations. By holding a party at the Menlo Aquatics Center, each individual in attendance agrees to the facility’s Liability Waiver.